Kazumi Watanabe (?????) is a skilled Japanese fusion/jazz/prog-rock guitarist. 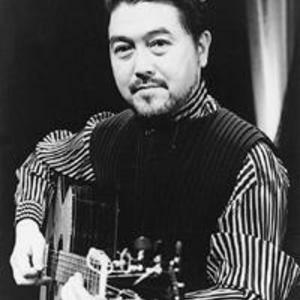 Know from his solo work, kazumi watanabe new electric trio, Kazumi Band, Resonance Vox and much more.